Nothing talks to professionalism more than staff in print apparel, from T shirts to collared shirts and aprons we can print or supply and it print it all! 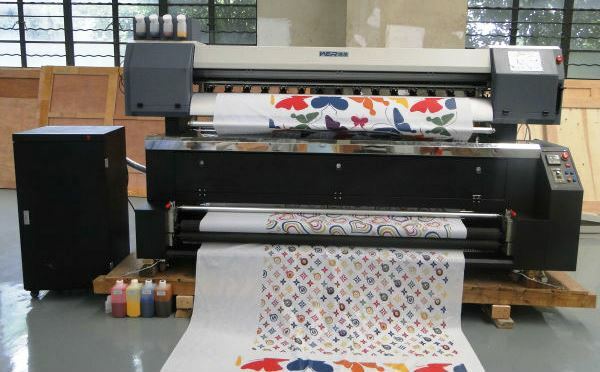 Drop us a line below or pop into our Auckland based uniform print showroom. We are print uniforms for a number of AU’s most recognizable brands – We supply all brands AS colour, JB workwear, Glidan to name a few. One of our team will be able to direct you toward the best print process to ensure colours are correct and your printed uniforms so looks good and lasts into the future.You can be assured that we will be competitive, deliver on time and achieve a result we can both be proud of..
DesignerMenus.com.au – For all your uniform and T shirt printing needs. 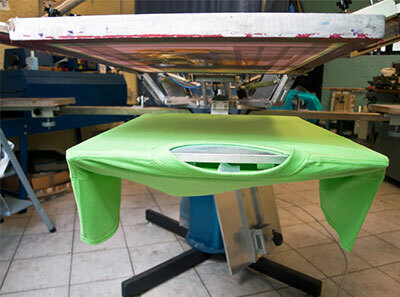 Screen printing is a stencil method of printing in which a design is imposed on a screen of polyester or other fine mesh, we would generally screen print when the print is large or the detail fine. We are able to print up to 5 colours and can PMS match colours to your specific requirements. We need to print is SPOT colours with this process. We apply digital transfers when the logos or artwork is complex, registration is tight or the positioning in a tricky position. This is a digital CMYK process so their is no limitations around colour. A dye-sublimation print where we print onto transfer paper and we then use heat use heat to transfer the dye onto materials in this instance ceramic mugs we can also print onto plastic, card, paper, or fabric.Sublimation Print is best suited to when you require a full spectrum of colours for logos, images or photographs – This is our typical process for photo mugs. 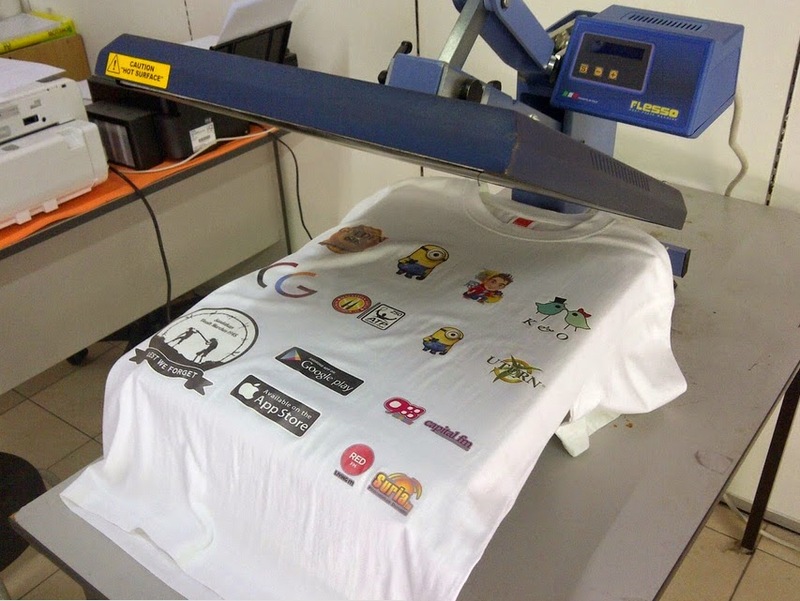 If you have a question on the printing of T shirts apparel or uniforms drop us a line below, or call us – One of the team will be more than happy to help.